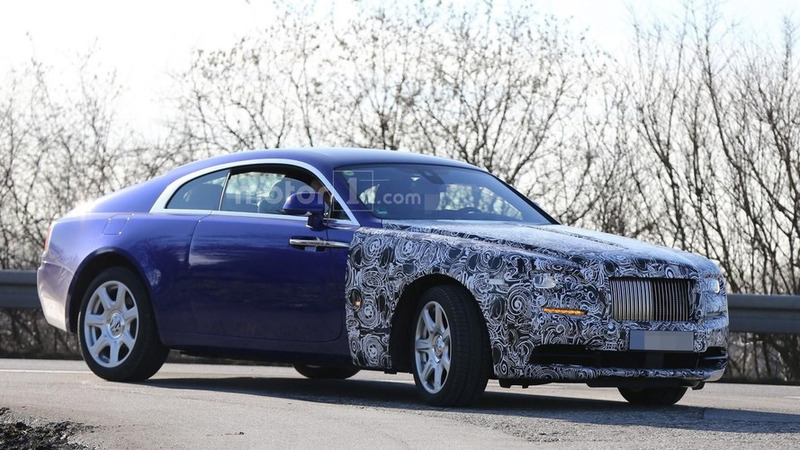 Our spy photographer was on location once again and managed to capture on camera a thinly camouflaged prototype of the 2017 Rolls-Royce Wraith facelift. 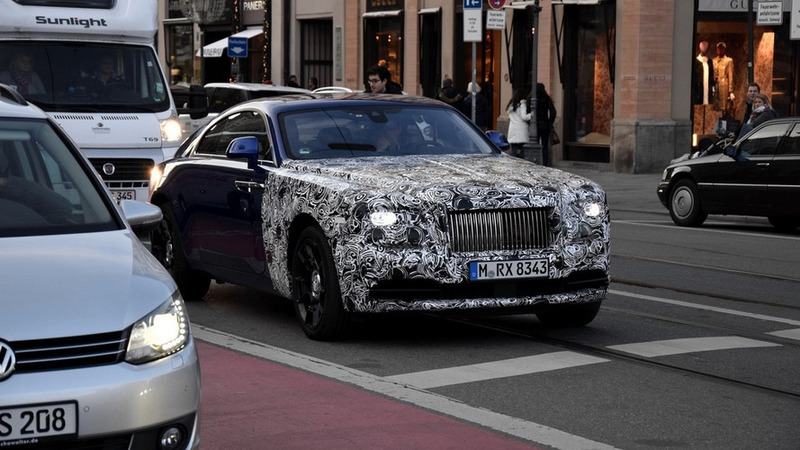 A couple of prototypes of the Rolls-Royce Wraith facelift were spotted recently undergoing testing in Germany, prior to a possible reveal at the Geneva Motor Show this March. 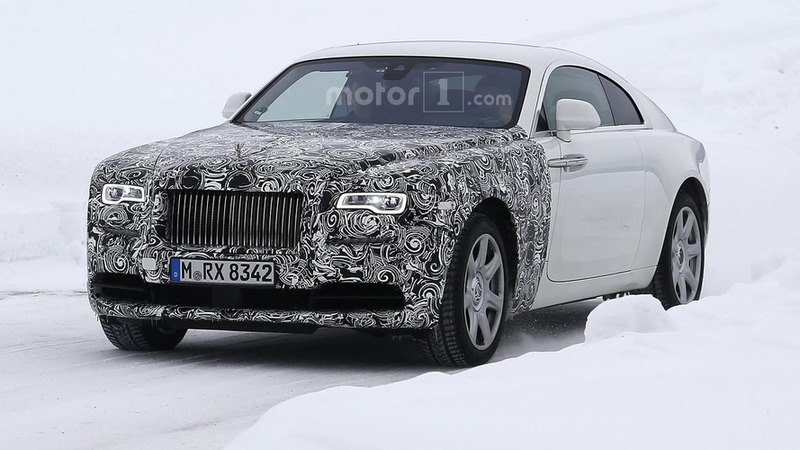 An image coming from Germany reveals Rolls-Royce is working on a facelift for the Wraith and it could be out later this year.